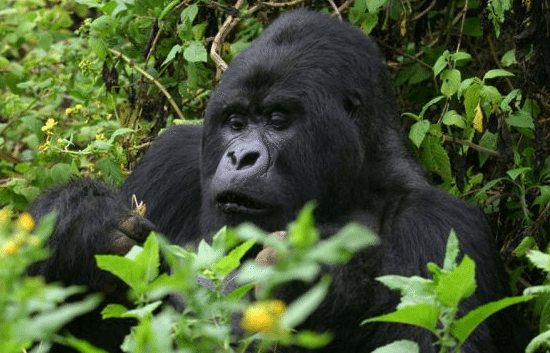 A quick 3Day tour stops in Rwanda to enjoy one of the greatest wildlife experiences, tracking mountain gorillas in the Virunga Mountains in Rwanda’s Volcanoes National Park. 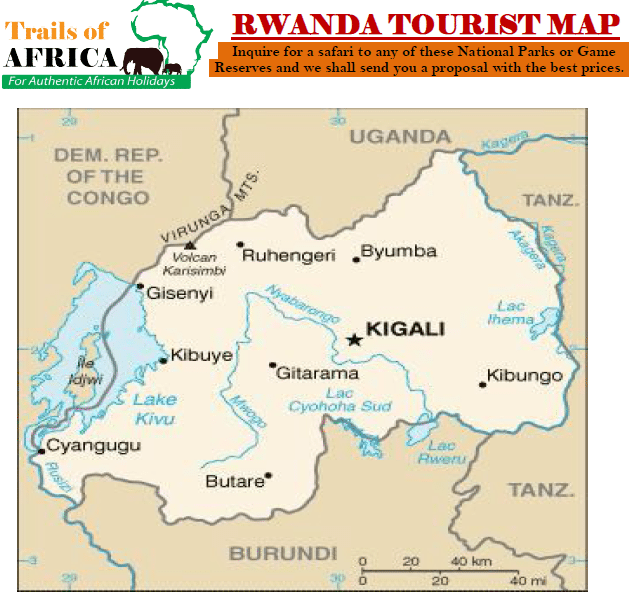 The tour starts with a city tour in Rwanda visiting the Gorilla Research Centre and Rwanda Memorial Genocide centre. Trek to the Dian Fossey Centre and learn about all the good work she did to save the Rwanda mountain gorillas. This safari takes you on a tour of Parc National de Volcans home of the book and film “Gorillas in the Mist”. Climb the base of the awesome Virunga volcanoes, home to the world’s last remaining mountain gorillas. 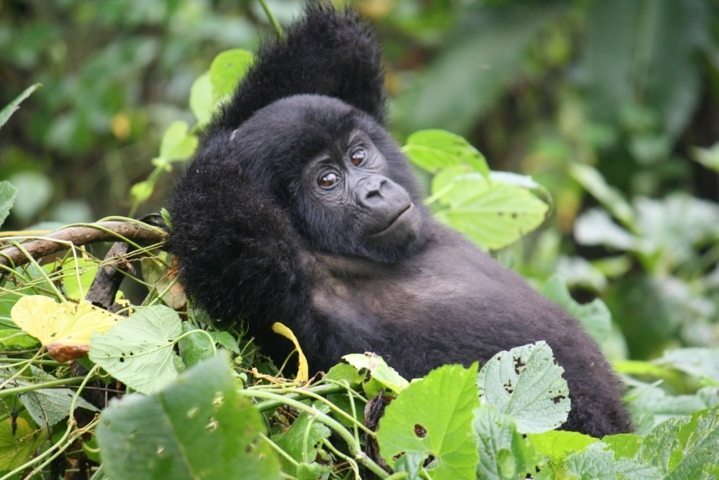 The most famous destination in Rwanda, synonymous with mountain gorilla tracking safaris and no visit to the country would be complete without visiting these majestic primates. 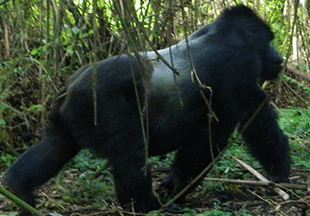 The best opportunities to see the Gorillas in their natural habitat is none other than Parc Nationale des Volcanoes, Meeting these gentle giants is a world unique experience everyone should have the privilege to experience. Besides Gorilla trekking and Golden monkeys, you can also engage in climbing of Karisimbi volcano with an altitude of 3,800 m, climbing of Bisoke volcano, tour of the lakes and caves or visit the tomb of Dian Fossey the American Scientist credited with great Gorilla research. 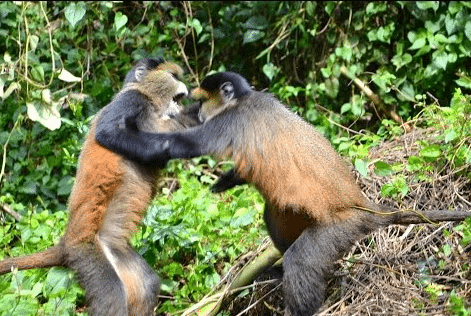 This safari is ideal for lovers of primates, with 13 different species, about 310 different bird species, hundreds of butterflies and orchids in Nyungwe Forest National Park. Go for at least one chimpanzee trekking experience. For gorilla trekking, we head to Parc National de Volcans, home to the world’s last remaining mountain gorillas and the base for the ground-breaking work of primatologist Dian Fossey, evocatively portrayed in the book and film Gorillas in the Mist. Our safari starts at Nyungwe Forest, harbouring over 310 different bird species, hundreds of butterflies and orchids, and over 75 different species of mammals – including 13 primates. 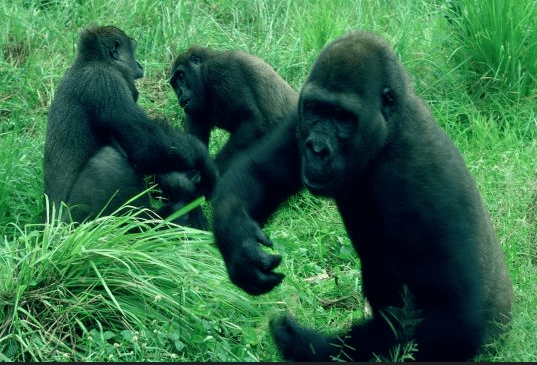 We then head to Parc National de Volcans, home to the world’s last remaining mountain gorillas and home of American Scientist, Dian Fossey whos work is evocatively portrayed in the book and film Gorillas in the Mist.